Below we have provided some examples of birthday wishes you can give to professors, teachers, and instructors in a variety of disciplines. Don’t miss this golden opportunity to show some love to your teacher/educator and perhaps get your grade boosted by a point or two! Happy birthday, dear teacher. I hope life proves to be as graceful an arena for you as the dance floor is! I love the way you move and your level of body control. You are a true inspiration for me to persevere at this craft. If there is one thing I am confident of, it’s that you will never die of a car crash while you’re behind the wheel. Thanks to your instruction, I am supremely more confident in not only keeping myself but others safe on the road while driving. Best wishes, and thank you for this priceless tuition. The value of the knowledge you impart is beyond priceless. Thank for being more than an instructor but also one of my life’s guides. Today, I celebrate your decision to take the road less traveled. Wonderful yoga instructors like you make the world a better place. 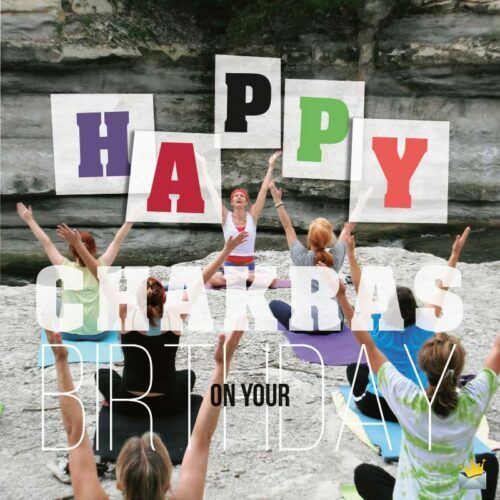 Hoping your birthday will bless you with the gifts of peace of mind and true joy. Thank you for being a transformative agent in my life. Please accept this sweet birthday gift as a sign of my appreciation for all that you do for me. You have one of the toughest jobs in the world – turning chumps like me into real men. Wish you the best. and thank you for your patience, guidance and -most of all- example. Happy Chakras on your Birthday. Thank you for empowering me to understand I already possess the answers to many of life’s problems. I hope that this sincere wish for you to experience a happy birthday brightens up your day. My warmest wishes to the therapist who has assisted me in reaching milestones that I could never achieve on my own. You’re a blessing to me. That’s all I can say for now. Have a wonderfully joyous birthday. Wishing you’d go out today and have a good old-fashioned physically good time! Thank you for taking a subject that’s usually boring and presenting it in a way that is fun and exciting. I want to wish you a happy birthday and let you know that you are the best at your craft. Your life is a work of art in and of itself, and on this special day, I hope that everyone in your social circles can appreciate how much color you add to our worlds. I may not understand a rhythm from a melody, but I do know a bad teacher from a good one, and you are definitely the latter. Instead of choosing to be a successful musician, you reached back to help those such as myself in need of your brilliance. In acknowledgement of your invaluable sacrifice, I want to take this opportunity to wish you a happy birthday. I thought English was a simple language until I met you. Best wishes to the person that has given me the tools to be more competitive in the professional world! I wish you an extraordinary birthday not only from myself but also the countless others you have helped learn the most important language in the world. Thank you for not only indoctrinating me in a new language but also introducing me to a globally-influential culture. Happy birthday to the best language teacher I have ever had! In addition to opening up a whole new world to me, since mastering French everyone now thinks I am also a genius like yourself. Happy birthday, or should I say joyeux anniversaire! Feliz cumpleaños to my phenomenal Spanish teacher! May you be blessed with many more years of teaching people this increasingly-important language! I could never pickup Spanish until I became a student under your tutelage. You are a master teacher, and in my opinion your birthday is one that should be celebrated greatly. Happy birthday, sir. I hope that you are gifted with a surplus of consumable goods to celebrate this special day. Thank you for not only helping me pass this course but also giving me a better understanding of the world we live in. I wish you a happy birthday, spent in the presence of your loved ones. You defy the laws of physics by the grace at which you age. May I and many more enjoy innumerable semesters under your tutelage. Physics is a field no one should ever hope to understand without a good teacher, and I want to use the occasion of your birthday to thank you for being such a person in my academic life. No matter where my education takes me in life, you are one of the professors I will always remember as a life changer. Many happy returns, and may God bless you with many more! I appreciate you not only for being a wonderful professor but also for encouraging me when I wanted to give up. Happy birthday, and thank you for extending yourself beyond just professional courtesy. 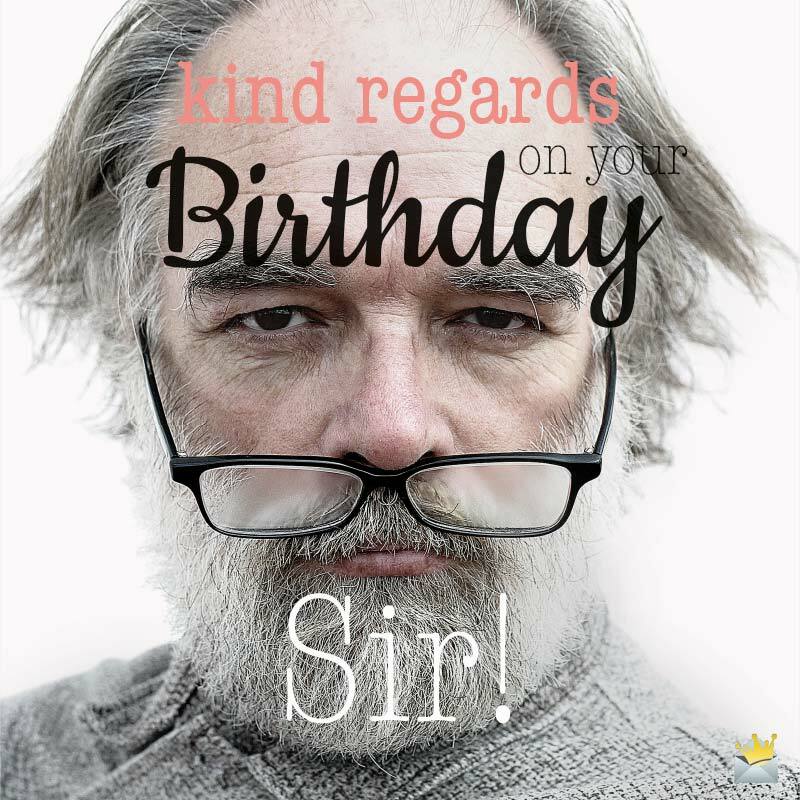 Kind regards on your birthday, sir! You are the most beautiful and inspirational nerd I ever met in my life. If they ever created an action movie starring a geek, it should be you and no one else. You are to a struggling math student what a doctor is to a sick patient. Thank you for taking me to levels of education that I never thought I could achieve. You must have found the right chemical balance in your life, because you are aging beautifully! You need to patent that mixture and put it on the market! Happy birthday to not only an exceptional chemist but one who also took it upon himself to unselfishly impart his knowledge onto countless others. Many happy returns! Teachers like you should be amongst the highest-paid professionals in the world. You have been nothing but highly instrumental in the development of our children. For that, I say God bless you. Dear teacher, I want you to know that I am very grateful to you for making me believe in myself and approach life with confidence. Sir/Ma’am, you deserve the greatest gift on earth for guiding and inspiring us to be the best we possibly can be. 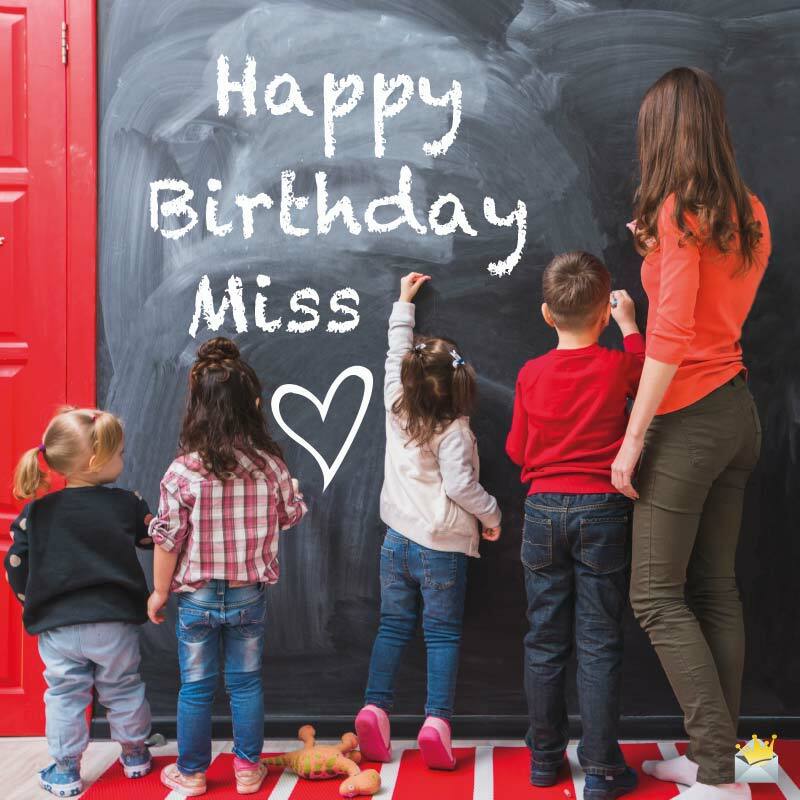 Wishing the greatest teacher ever a very joyous birthday. Thank you for being a good teacher to me and my classmates.